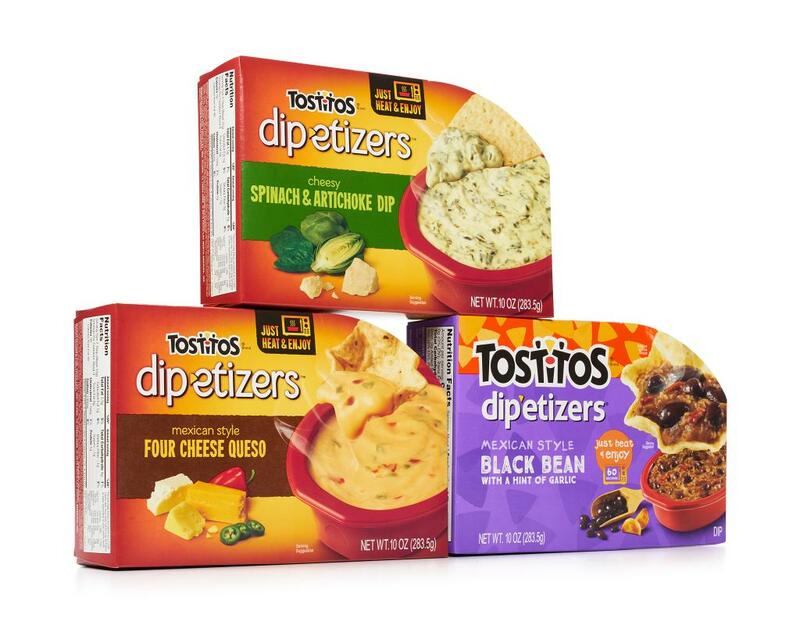 From pantry to party in just minutes. 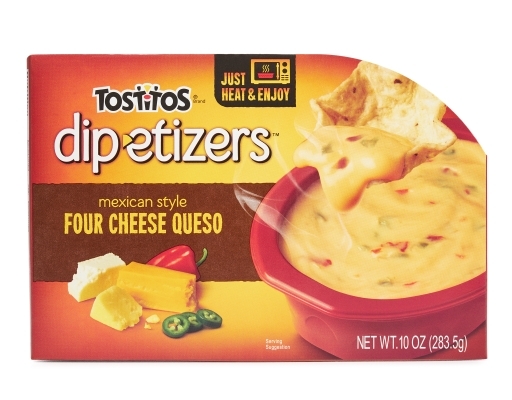 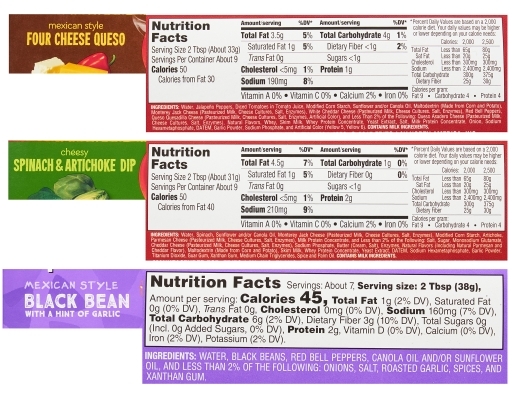 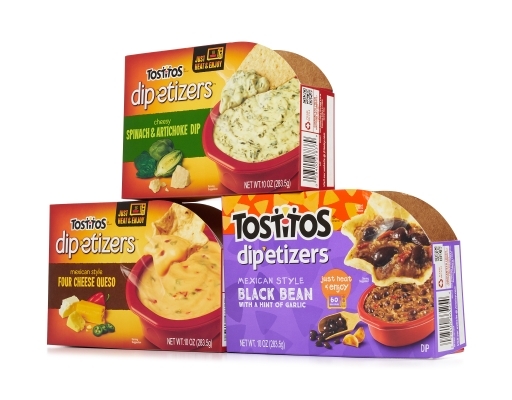 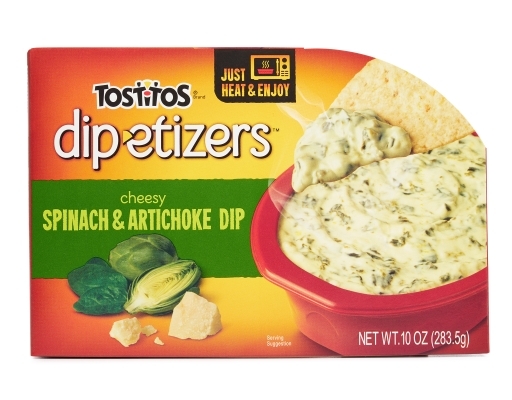 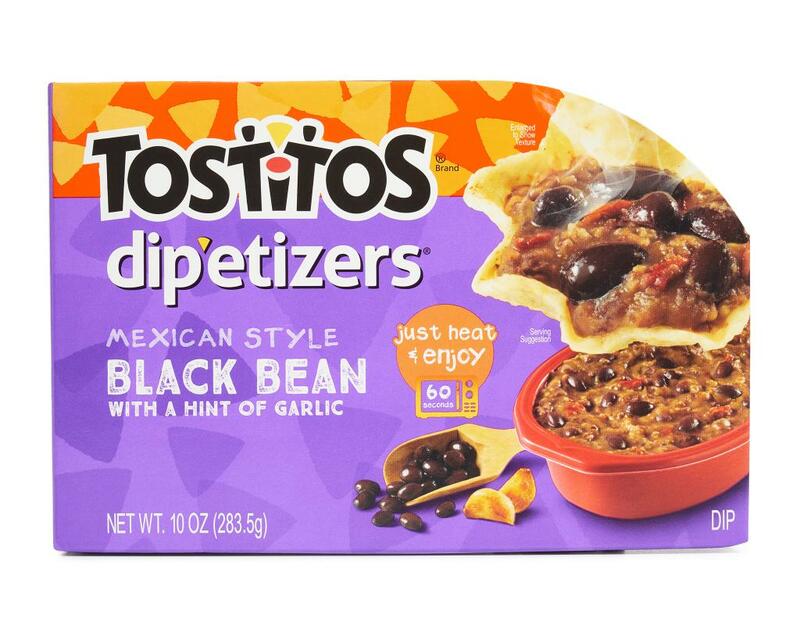 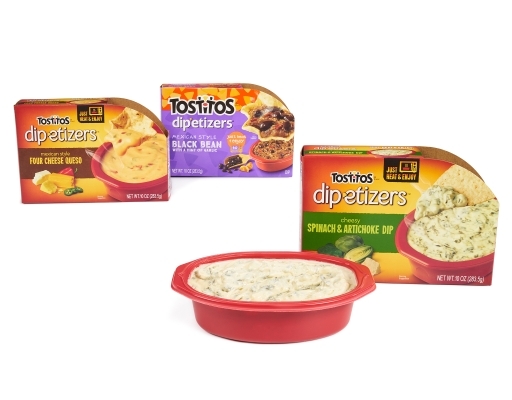 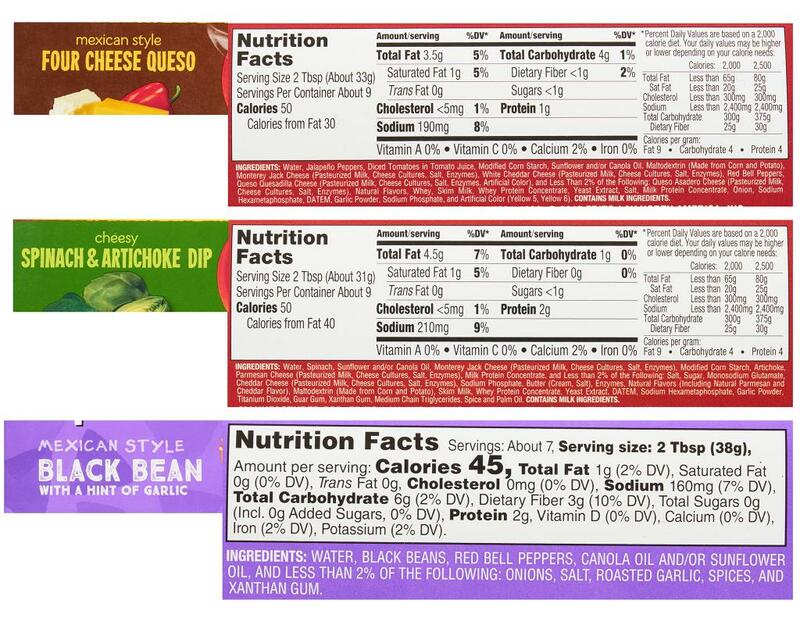 Delicious, crowd pleasing and convenient — it can’t get much better than Tostitos Dipetizers! 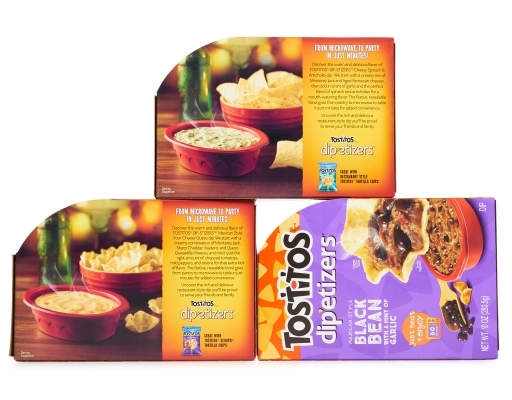 The festive, resealable bowl goes from pantry to microwave to table in just minutes for added convenience. From entertaining friends to relaxing at home and everything in between, Tostitos perfectly blended cheese dips are always a hit. 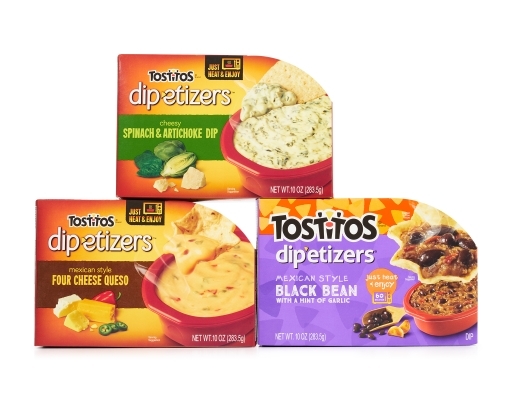 Discover the warm and delicious flavors of Tostitos Dipetizers. Uncover the rich and delicious restaurant-style dip you’ll be proud to serve your friends and family.